"The Royals" showrunner Mark Schwahn has been suspended from the E! show following accusations of sexual harassment by writers and stars on his previous show, "One Tree Hill," ABC News has confirmed. 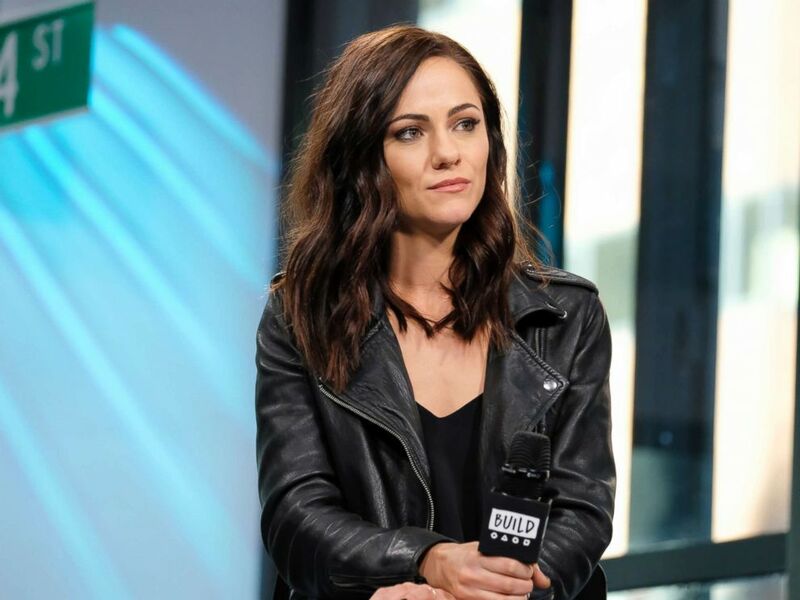 The suspension comes as "Royals" actress Alexandra Park tweeted that she too was "exposed to this reprehensible behavior." Schwahn has not commented on Park's allegation or his suspension. Alexandra Park attends an event discussing "The Royals" on Feb. 16, 2017, in New York City. On Thursday, Deadline published an open letter from in which 25 female actors and crew members from "The Royals" "voraciously" condemned Schwahn's alleged actions and claimed that he sexually harassed "multiple female members of cast and crew." "Where we should have been excited to meet new female cast and crew members, we felt nauseating concern in case they too should have him track down their mobile number. Where we should have offered our friends who auditioned for 'The Royals' scene help and advice, we offered warnings about the man they would meet in the room," they wrote. "More than all of this, where we should all collectively have felt pride over jobs hard won and roles much loved, we felt undermined as artists and creatives. And in many cases, no more than a sum of body attributes." Elizabeth Hurley, William Moseley, Merritt Patterson, Alexandra Park, Tom Austen, and Sophie Colquhoun in "The Royals." Over the weekend, writer Audrey Wauchope tweeted that Schwahn harassed her in a number of ways when she worked on "One Tree Hill," which ran from 2003 to 2012, including unwanted touching. In response to that accusation, the female cast of the show, including stars Sophia Bush, Danneel Harris, Jana Kramer and Hilarie Burton, along with female crew members, released a unified statement to ABC News. "All of the female cast members of 'One Tree Hill' have chosen this forum to stand together in support of Audrey Wauchope and one another. To use terminology that has become familiar as the systemic reality of sexual harassment and assault has come more and more to light, Mark Schwahn’s behavior over the duration of the filming of One Tree Hill was something of an 'open secret,'" the letter reads in part. A rep for Schwahn told ABC News at the time, "Mark is speaking with his attorney and will decide soon if he is making a statement." Some men who starred on the show have also spoken out in support of the women, including Chad Michael Murray and James Lafferty, the main male leads. Schwahn's agent did not immediately respond to ABC News' request for comment.